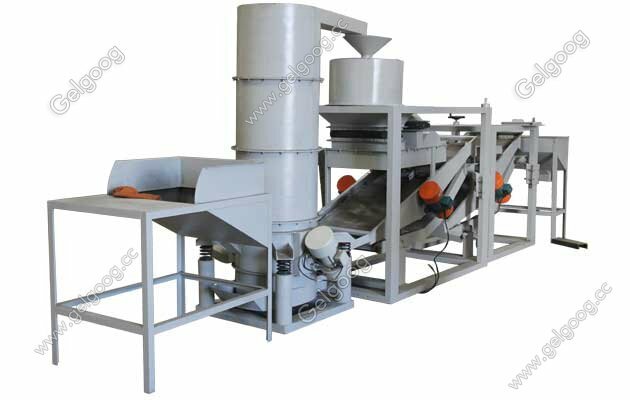 Industrial Hemp Seeds Dehulling Machine|Hemp Seed Processing Equipment The hemp seed dehulling machine can complete the hemp seed cleaning, husking and peeling, sorting and check, is the preferred equipment in the world .Hemp seed industry. 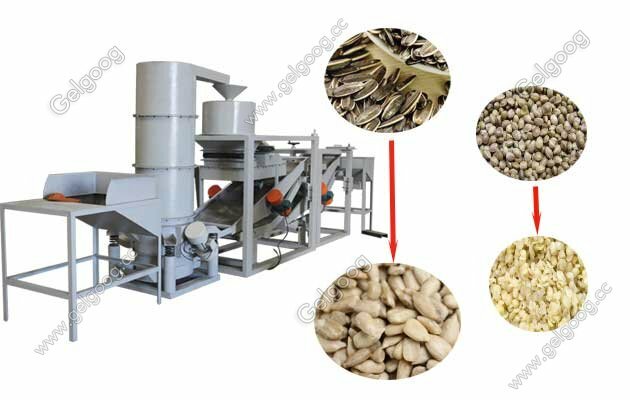 As a professional hemp seed dehulling manufacturer in China,we provide seed processing equipment has the characteristics of high shelling rate, small kernel breakage, high automation and easy operation and maintenance. Whats more, using a unique double sheller set, through the frequency conversion technology to realize the separate control of the sheller. The unique wind back feeding system makes the undisconnected kernel automatically enter the next shelling cycle, thus greatly improving the efficiency of the shelling. The frequency technology can be used in the peeling machine to adjust the frequency according to the water content of the different cannabis seed or the cannabis seed itself. Another key technology is the high oil content of the cannabis seeds. The mixture after shelling is easy to adhere to the inner wall of the shulling machine, and at any time the opening is designed. We use vibrating separator to separate grains, reducing the percentage of grains in the second round of hull and reducing the rate of grain breakage. 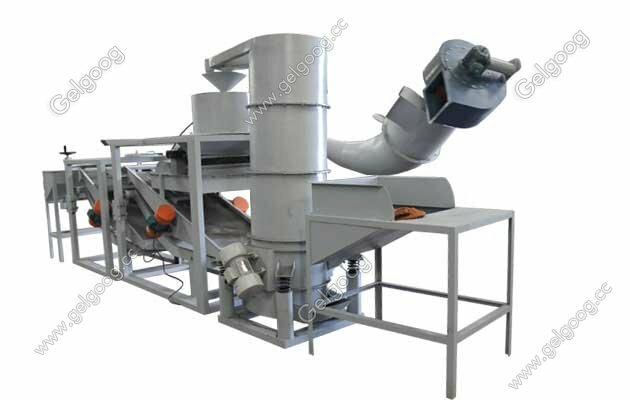 The hemp processing machine for sale is simple in operation, high in automation, safe and reliable, beautiful and durable, and widely used. We also have sunflower seeds dehulling machine, and other type of seeds seperator machine and seed peeling machine. 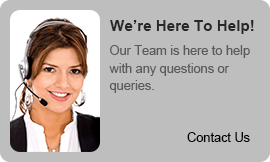 Leave your inquiry if you need machine quotation.